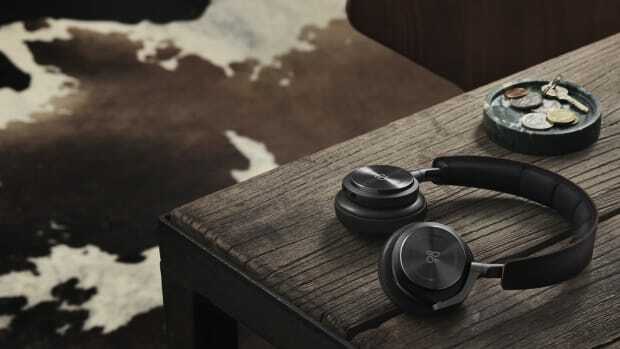 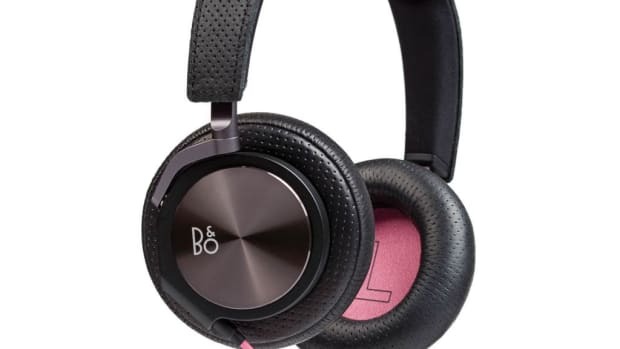 Bang & Olufsen's flagship headphones get updated in Rapha's signature styling. 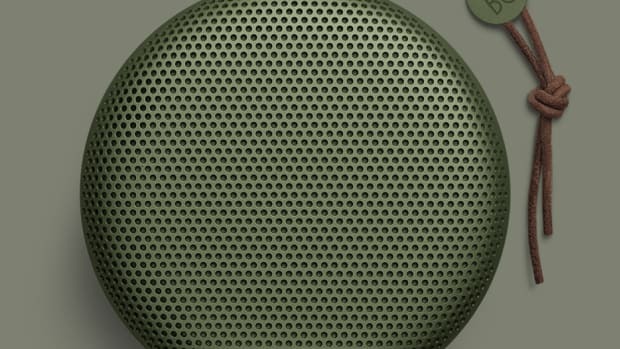 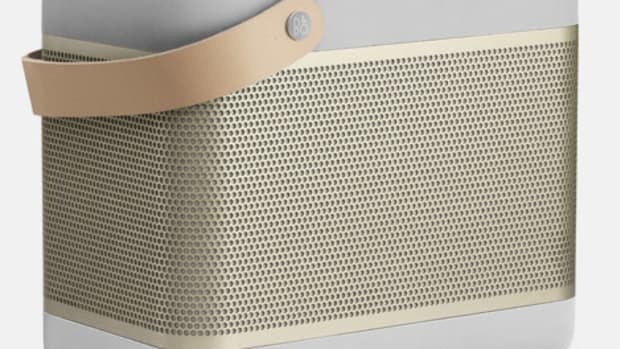 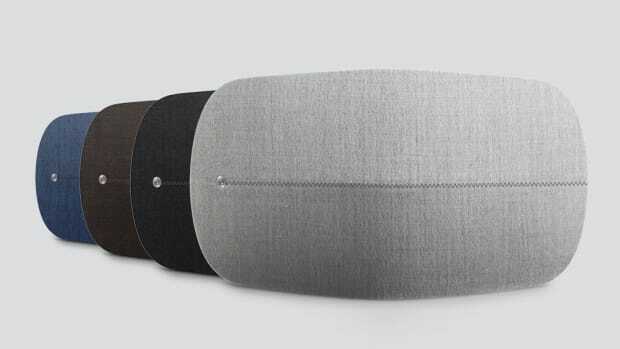 B&O's portable speaker gets a big boost in power. 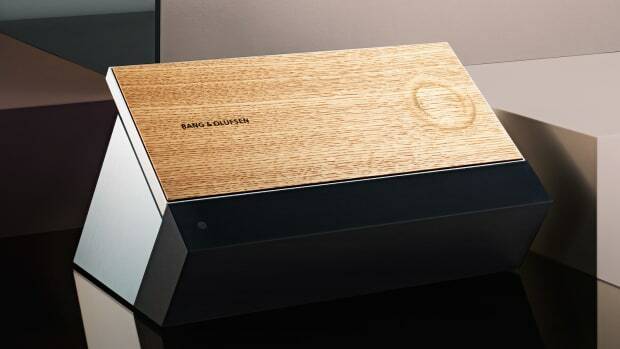 The Danish audio experts release an intelligent music system.